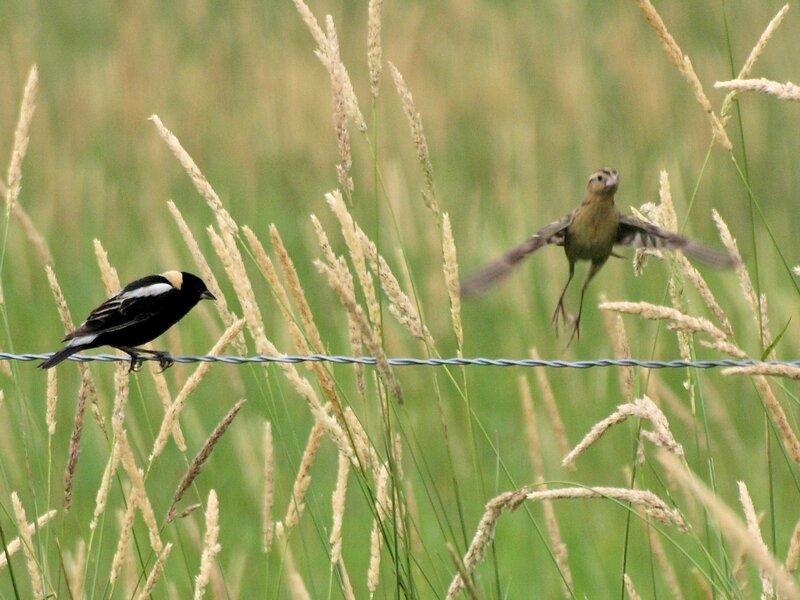 Now that it is mid-July it is more than obvious not only is the migration season ended but bird activity is slowing down. 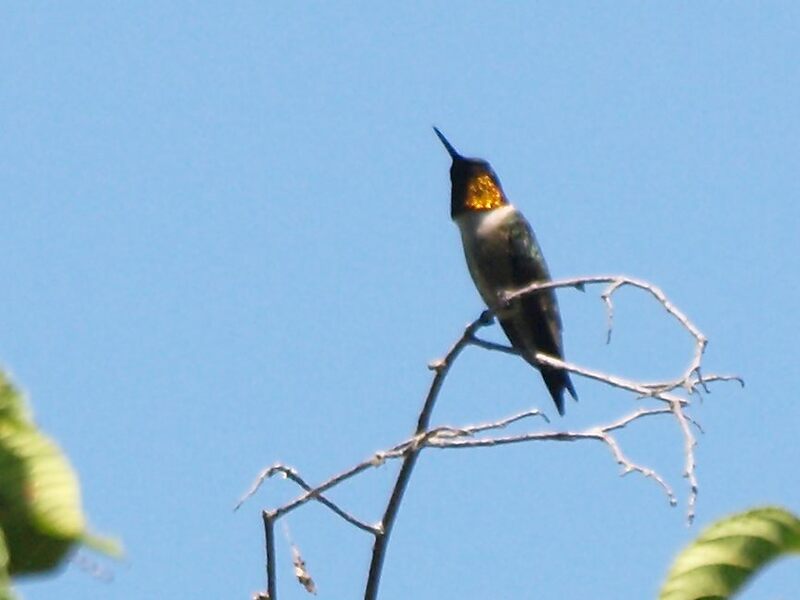 Usually I have been able to take a short walk during the day and pick up a few birds to add to our daily list. In the last few weeks I am turning up less and less each day. 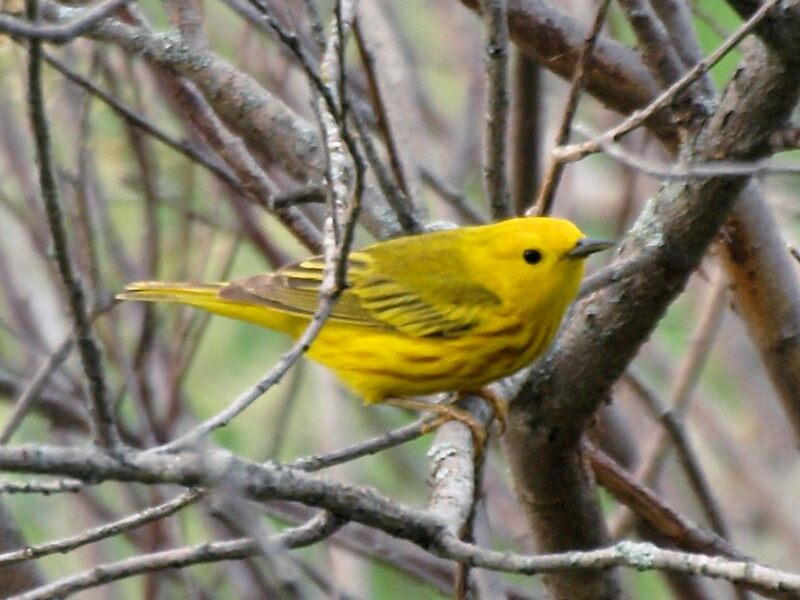 The Ovenbirds and Yellow Warblers that we hear every day have just about stopped singing. Last year was unusual. 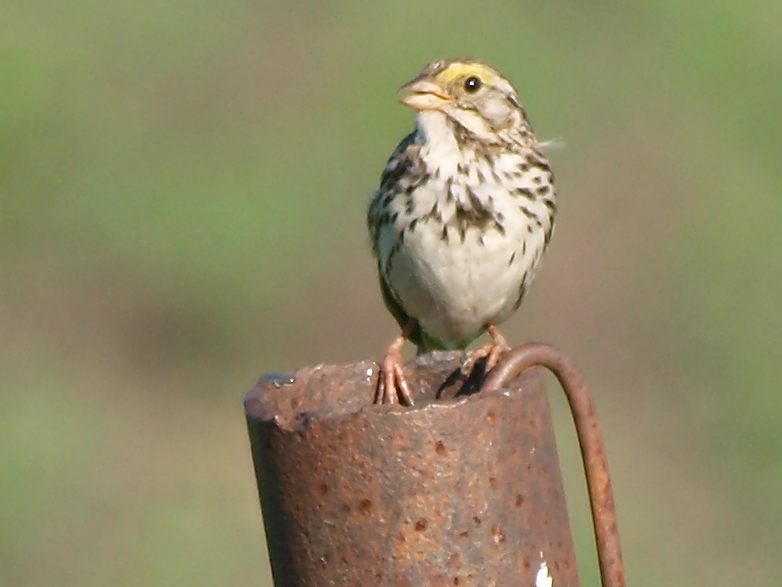 Looking at statewide observations, Dickcissels were widely reported in the Central part of the state, this year reports are few. We haven’t seen any. Some birds that we expect to see every day, such as Kestrels, that like to sit on wires, have been almost invisible. 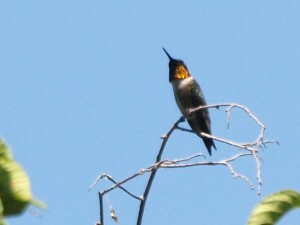 We have started to take an evening bird run instead of doing it during the heat of the afternoon. 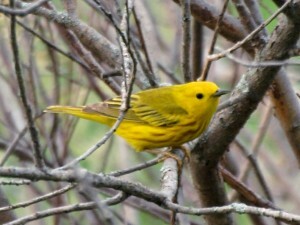 For a few weeks we were having luck seeing Kingbirds and Bobolinks, but in the last few days we are getting very little. 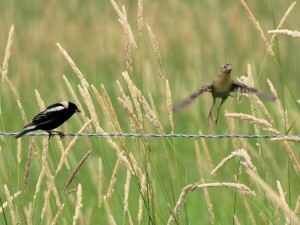 Bobolinks can be hard to spot in the grass, but we aren’t even hearing them. Of course there are positives this month. We have been seeing both Clay-colored and Savannah Sparrows a few times a week. 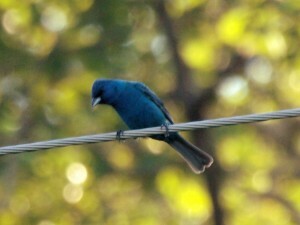 We have seen Indigo Buntings along a local read near our house. We have seen some Empidonax flycatchers and on a few occasions they have been vocal enough to identify (but not close enough to photograph). It is Spring and nothing can stop it. A mediocre Spring – but at least it wasn’t winter. Shawnne on A mediocre Spring – but at least it wasn’t winter.